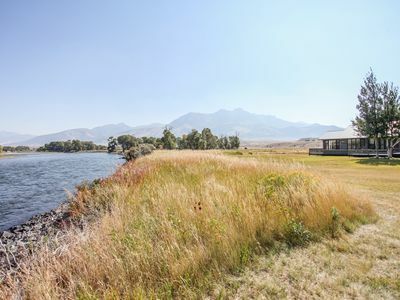 The Rising Rainbow Cabin is located on the banks of the Yellowstone River just 20 minutes from the north entrance to Yellowstone National Park. 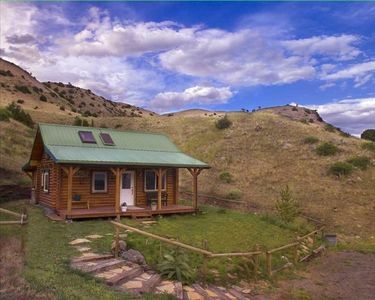 This cabin makes a perfect home base for Yellowstone Park visitors who want convenience but also privacy. 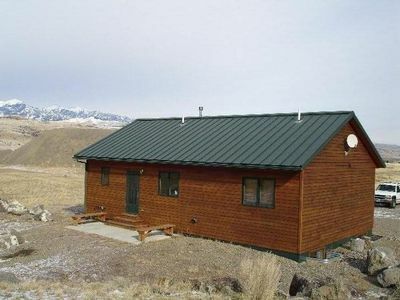 Guests can enjoy easy access to the Park and other nearby activities (whitewater rafting!) 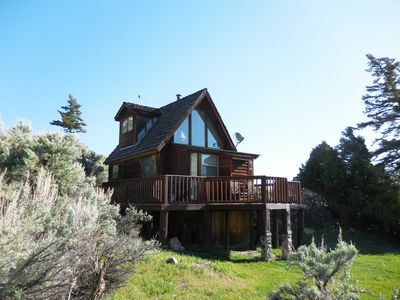 during the day but come home to relax in a quiet and beautiful natural retreat. 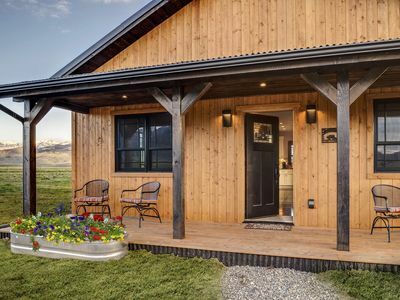 Imagine sitting on the front porch during the evening while soaking up the sounds of nature as you recall the day's adventures. 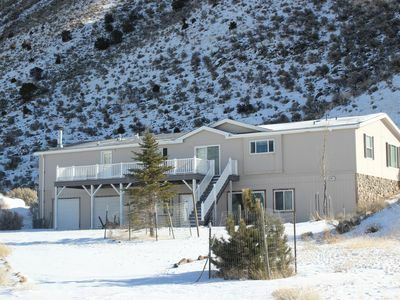 Your only neighbors are an array of wonderful wildlife such as elk, deer, birds of prey and much more, not to mention the incredible views of the Absaroka-Beartooth and Gallatin ranges of the Rocky Mountains. 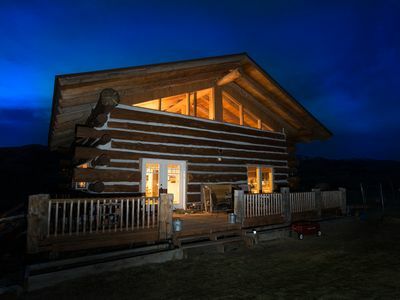 This modern cabin sleeps up to six and is ideal for couples and small families. 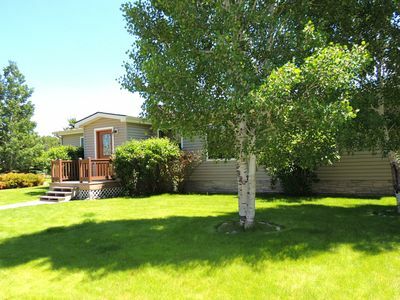 It is well equipped with a full kitchen, large bath, comfortable bedding, a gas grill and just about everything you need to make your vacation enjoyable and relaxing. 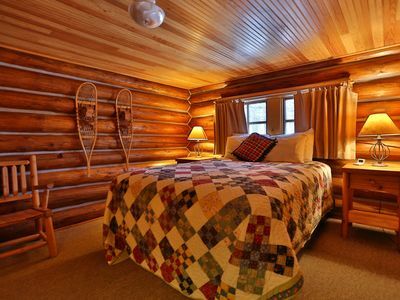 There is one bedroom on the main level with a queen bed and a loft upstairs with 3 twin beds. 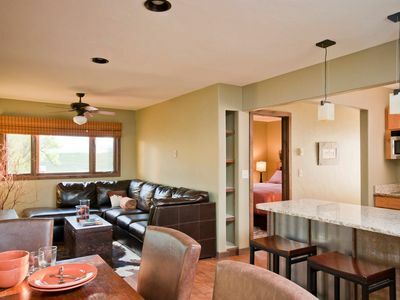 A sleeper sofa in the living room offers extra sleeping options. 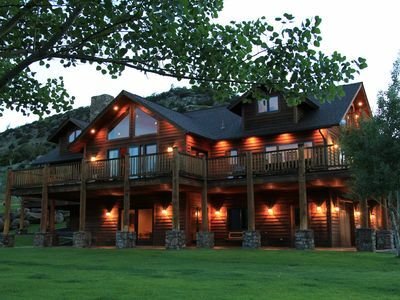 The interior is perfectly Montana with it's beautiful wood interior. 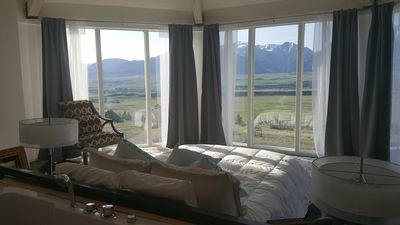 This is more than just a Montana vacation rental, this guest house is an experience in which you will become immersed in the true wonders of the wide open spaces. 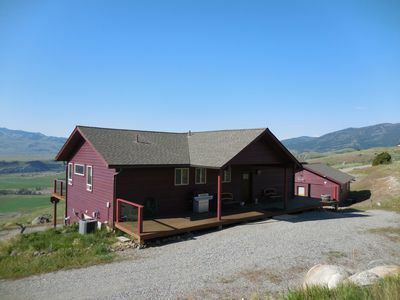 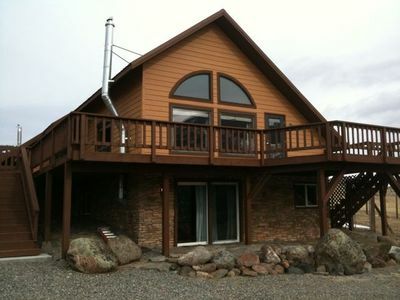 House on the Hill: Yellowstone Park ~ Spectacular Views ~ Fire Pit, Ping Pong! 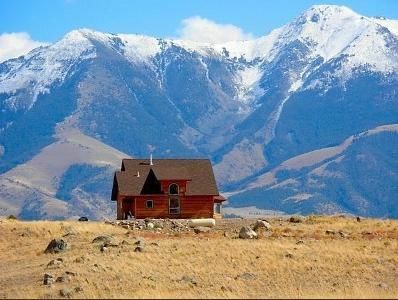 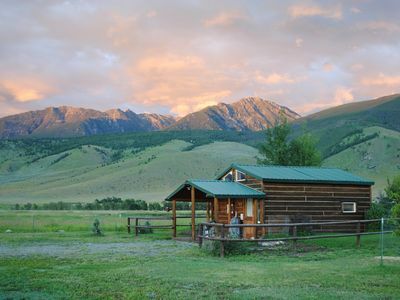 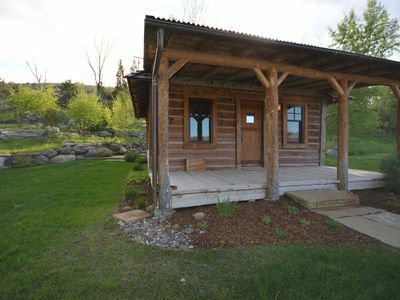 Yellowstone Montana Cabin Healing Retreat Beauty of Paradise Valley! 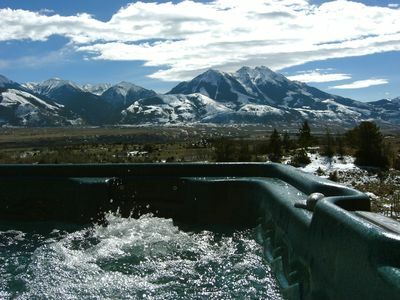 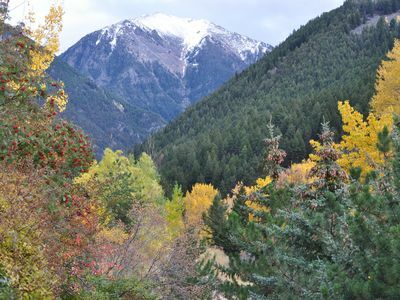 Elk Run Ranch...Come Enjoy the breath taking views of Paradise Valley!! 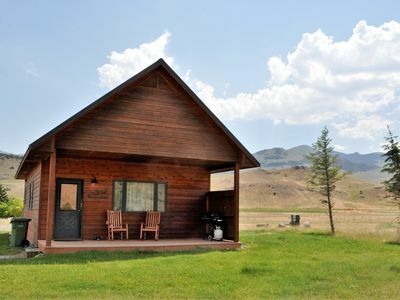 Yellowstone Basecamp Lodge - Ping Pong, Foosball, Fly Fishing, Near Chico! 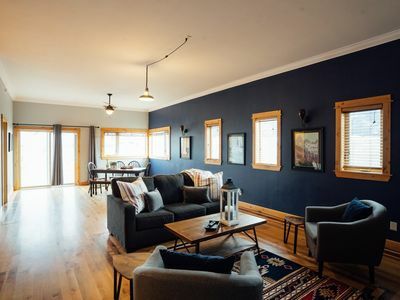 ★ Modern ★ Historic Pray Homestead | Ace Location!